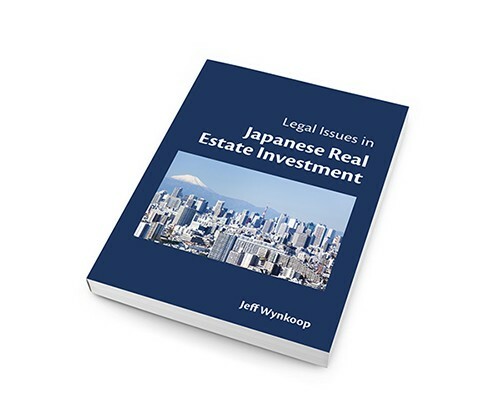 There are really only two main reasons for buying a residential property in Japan: for your own use or for investment purposes. In the latter case, you will want to lease your apartment for monthly rental income. Most landlords in Japan use an agency to find a tenant. If you live overseas you are also going to need the help of a property manager, not only to find a tenant, but also to transfer your rental income to an international bank account; pay the building management fee and repair reserve fund, utility bills and taxes; and to communicate with the management company and to attend statutory inspections, etc. Your property manager might also offer services such as managing the pre-inspection and handover of the apartment on your behalf, so you do not even need to come to Japan to carry out a purchase. Naturally, your needs as a property owner may change over time. For example, a property once bought as a second home / vacation house may not be needed for that purpose anymore and going forward, would better serve as an investment property for rental income. At our company, we recently had a case where one of our clients, a family from overseas, who already owned two condos for private use managed by us, decided to buy three new units in a different apartment building. These newly bought condos were to replace the older ones as second homes, which brought up the discussion what to do with the two older properties. One option would have been to sell the older condos. However, since they were bought not long ago, selling them would have incurred a high capital gain tax (the capital gain tax for selling a property is reduced only from five years after the purchase). Therefore, it was more advisable to switch our agreement to a rental management plan, which would allow the client to receive monthly rental income from the two condos. Of course this procedure is not as simple as it may sound: before sub-leasing an apartment which has previously been used privately by the owner, the property manager has a few things to consider. First, rental apartments in Tokyo are legally required to be equipped with an air conditioner in every room, so there might be the need to install additional air conditioners. The most crucial factor is that an apartment which was previously used as a private residence is most likely equipped with plenty of furniture, or at least basic furniture needed for a short-term stay. Why is that a problem? Furnished apartments are not common in Japan, so removing all furniture before leasing out an apartment will result in a much wider range of potential tenants. In case you want the apartment to be leased as “furnished” (for example, if you recently bought some nice, expensive furniture), you should discuss this point with your property manager in advance because there are two different ways of handling the furniture in terms of tenant contract: Either as equipment (Japanese ”setsubi”) or as “left-behind item” (Japanese “zanchibutsu”). If you choose to register furniture as “equipment” in the contract, ownership of the furniture will remain with you, but the tenant will use the furniture during the term of the tenancy. However, this also means that you are responsible for covering expenses for any items registered as “equipment” that may need replacement. If the furniture is designated as “left-behind item” on the other hand, as the term suggests, you leave the furniture in the apartment and it is up to the tenant what to do with it. You lose ownership of the items, but do not need to replace them if broken, and the tenant will be responsible for disposal. A good property manager will give you the information you need to make the best use of your property in Japan. If you need any advice regarding property management in Japan, please do not hesitate to contact us using the inquiry form below. Tokyu Housing Lease Corporation is one of Japan’s leading property management companies. 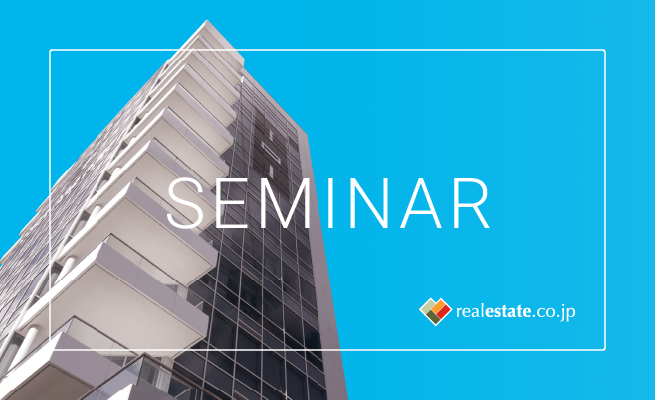 If you are interested in learning more about Tokyu Housing Lease’s PM services, please fill out the form below, and a representative will contact you shortly. I understand and accept the terms of the disclaimer.